To aid the archiving and retrieval of of TeX-related files, a TUG working group developed the Comprehensive TeX Archive Network (CTAN). Each CTAN site has identical material, and maintains authoritative versions of its material. 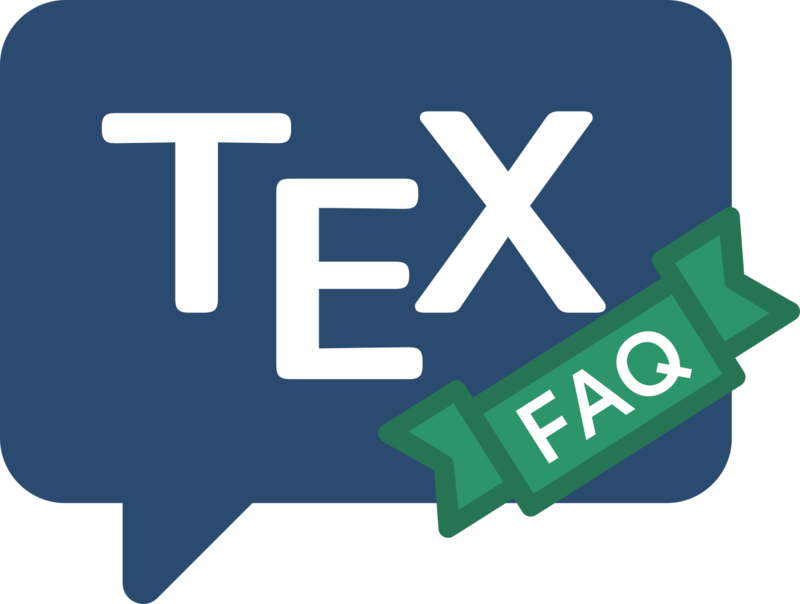 These collections are extensive; in particular, almost everything mentioned in this FAQ is archived at the CTAN sites (see the lists of software at the end of each answer). The main CTAN site is in Germany (originally there were three main hosts, in Germany, UK and USA), but users should ordinarily collect material via the CTAN mirror redirector (which connects you to a mirror that is in some sense “near” to you). To access a particular thing through the mirror.ctan.org mechanism, simply place the CTAN path after the base URL; so http://mirror.ctan.org/macros/latex/contrib/footmisc/ will connect you to the footmisc directory at some CTAN mirror. For details of how to find files at CTAN sites, see “finding (La)TeX files”. The TeX user who has no access to any sort of network may buy a copy of the archive as part of the TeX Live distribution; the disc is, necessarily, out of date, but it is likely to be better than what (if anything) came with your operating system.